Childhood. – a time where the mind is free. A time where the imagination spirals, creating imaginary characters, situations, stories and songs. A time where anything and everything is possible. To achieve something is an accomplishment. To achieve a childhood dream is a milestone. Delasi started by dreaming, murmuring lyrics and rhymes to himself. He confidently performed them to the admiration of his peers. They grew to love his catchy songs and happily sang along. He wrote songs about fried fish and even sketched potential future album covers. He had a vision. The young boy from the Volta Region in Ghana has now grown into a young man. A bold man, who took the horns of his ambitions and fought to make them a reality. Delasi’s song ‘Where Do We Go’ sparked his musical journey. It reached No 7 out of the top 60 African songs of 2013 and he wants to share more of this with you. His new album is exactly what the title says it to be – a journey exploring the thoughts of Delasi. He talks to the listeners through each of the songs. Opening up to strangers. Sharing thoughts that many of us share. ​Why is the world unfair? Why are there so many intricacies between human beings? What would our ancestors do if they saw the state Modern Africans are in? When will things change? What can I do to help? He asks questions that many are afraid to ask. 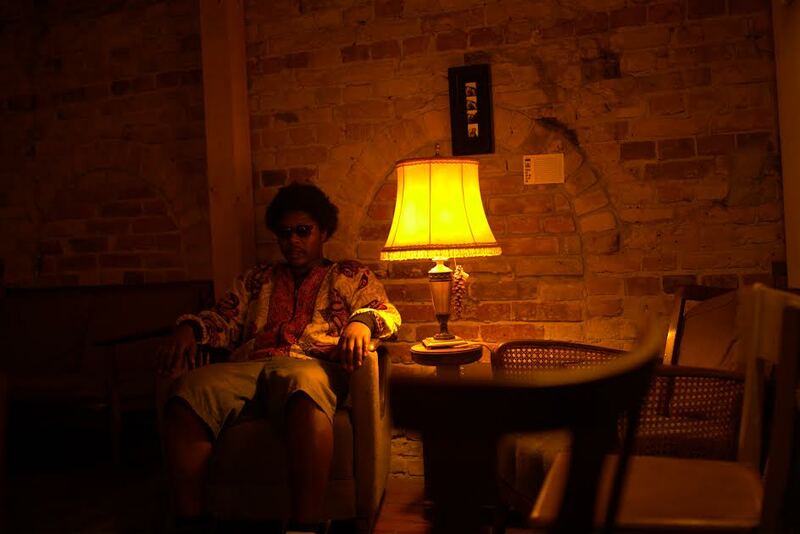 Delasi’s unique style of musical storytelling encompasses hip-hop mixed with poetry, borborbor, soul and jazz. 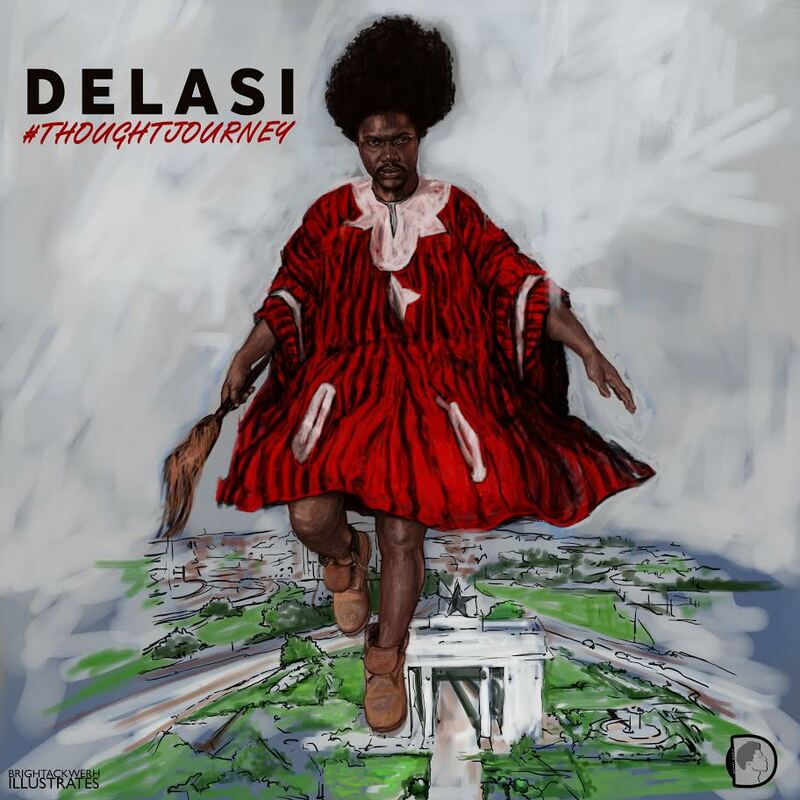 Performing in countries such as Germany, Kenya, Zimbabwe, and Ghana, it is fair to say Delasi has attracted attention from all walks of life.